Who Wants to Win a Trip to Prague With ZenfoneMaxPro? We have recently unboxed the ZenfoneMax Pro and in case you missed it you can watch the video below. 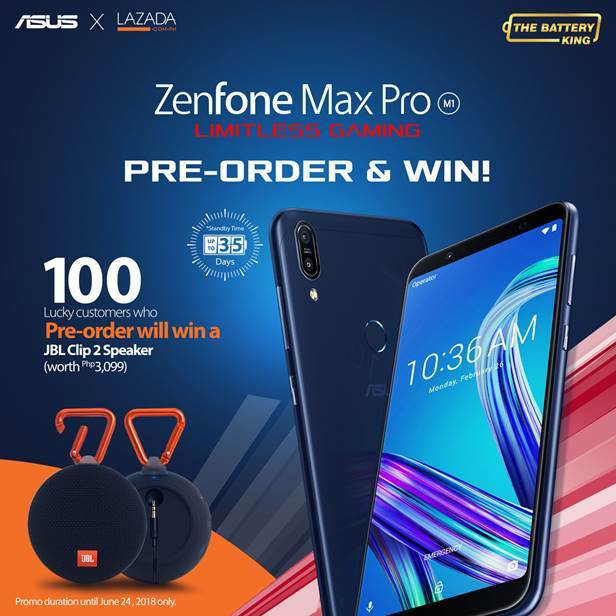 To celebrate the entry of the Battery King into the Philippine market, ASUS is giving away a JBL Clip 2 Speaker worth P3,099 to lucky winners who will be pre-ordering the ZenfoneMaxPro. For more details check out the poster below, or you can click here to pre-order your ZenfoneMaxPro Now. If you think winning a JBL Clip 2 Speaker is awesome well then this next prize is awesome-r (if that is even a word). One lucky Zenfan will win a trip to Prague! Excited to know more? 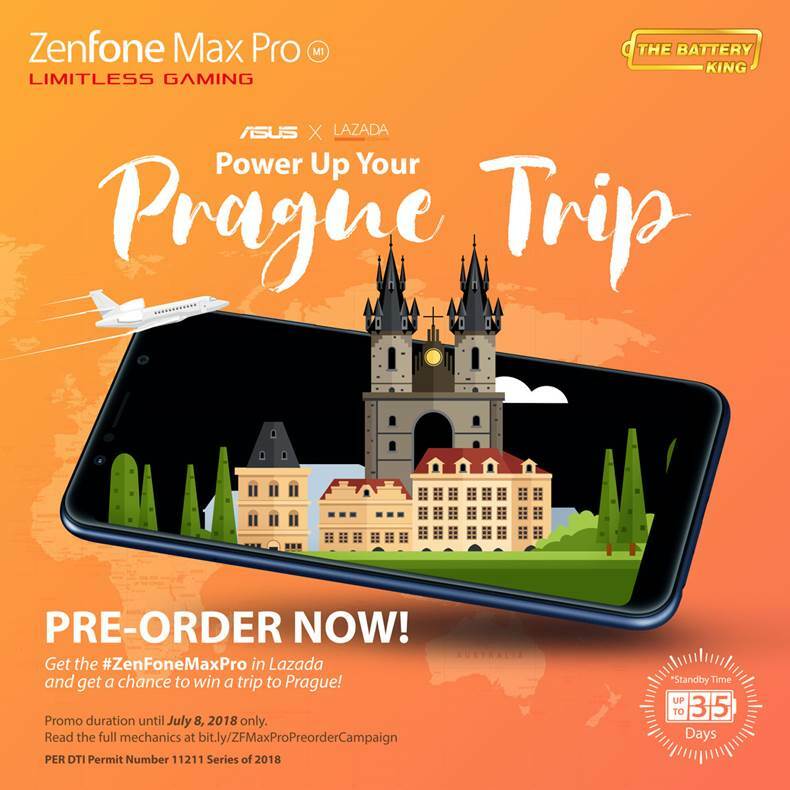 Head on to the ZenfoneMaxPro powerup your Prague trip promo mechanics.